February is one of the shortest months, yet it seems to be one of the longest since we are "in between". We are in between winter and spring, and as all boaters know, many of us are waiting for the warmth in order to launch our houseboats. 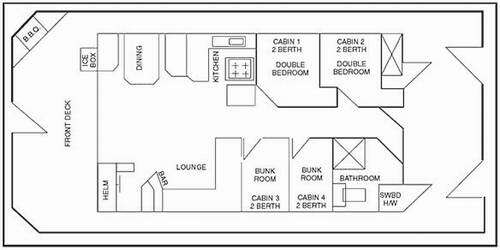 This is also a popular time of year for the influx of 1st time houseboat buyers, as we get a huge rush of questions about what boats to buy. 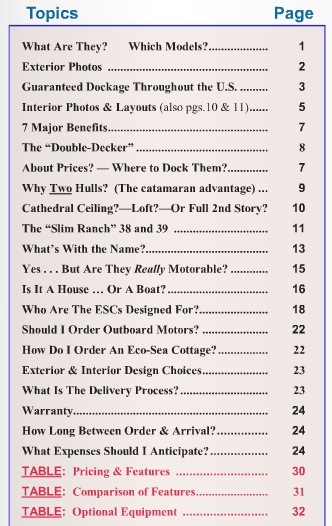 This is what I recommend to first time boat buyers, read the following article as it has a huge amount of tips for beginner houseboat buyers. * Flooring Choices - are laminate floors a good DIY idea? 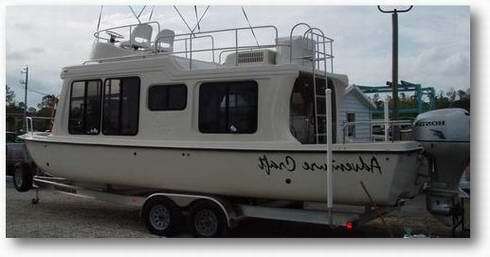 * Houseboat Timeshare vs Shared Ownership vs Rentals? * Roof Construction - repair it with wood or galvanized studs?